Also known as a 3D video mapping, a mapping technology used to turn objects, often irregularly shaped, into a display surface for video projection.The process starts by identifying a suitable location to act as the canvas for the 3D Projection Mapping. 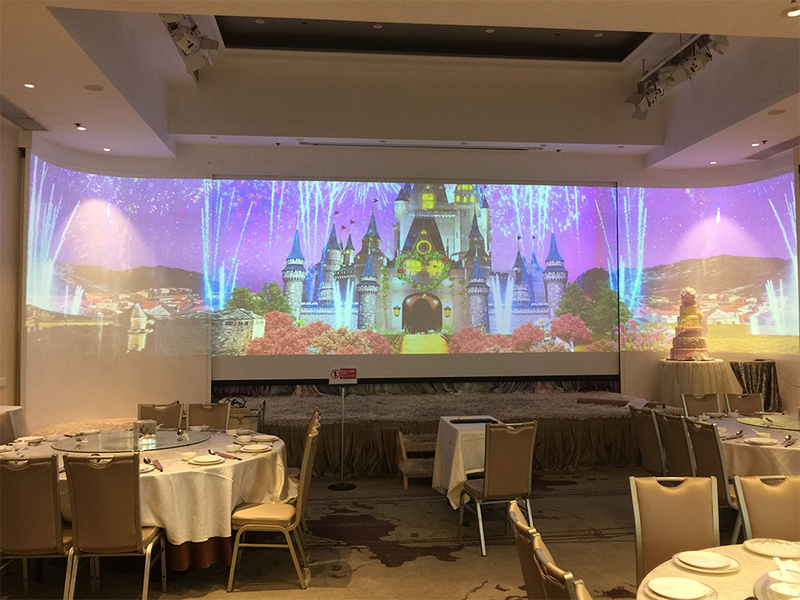 Also known as a 3D video mapping, a mapping technology used to turn objects, often irregularly shaped, into a display surface for video projection. The process starts by identifying a suitable location to act as the canvas for the 3D Projection Mapping. It could be an historic building, a temporary structure or sculpture, or any large surface. Projection mapping works best at night or in low-light environments, so that the projected image stands out brightly against its background. 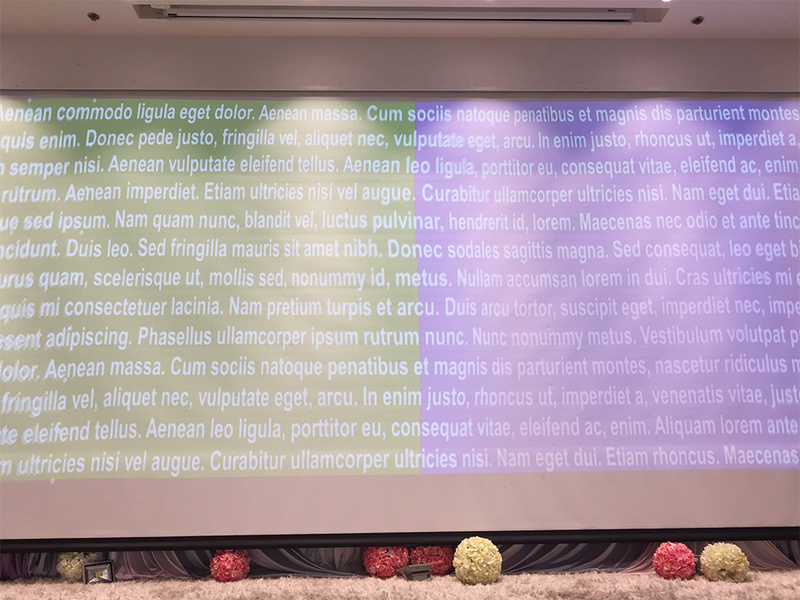 Likewise, it works best when the surface that’s being projected on is light or white in colour.